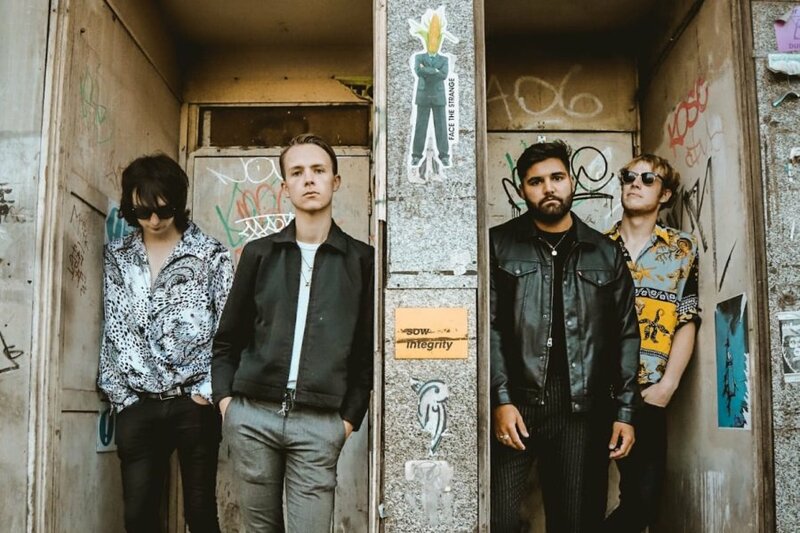 Himalayas are an indie/garage rock band from Cardiff made up of James Goulbourn (drums), Mike Griffiths (Guitar and Vocals), Louis Heaps (Bass) and Joe Williams (Guitar and Vocals). The band create a very cinematic sound and style that is guaranteed to leave audiences in awe. Their heavy guitar lines, dual vocals and huge anthemic hooks hold you captivated.